Peter is a Wisconsin salesman who has put way more than a million miles on his meticulously maintained 1989 SPG than someone living in harsh Wisconsin winters would have thought possible. Here’s a car that’s not quite to the million mile mark, but for all intents and purposes, needs to be included in this list. “Blue” clocks in at way over 800,000 miles. We’re not sure anyone loves their car as much as Guy loves his Blue. 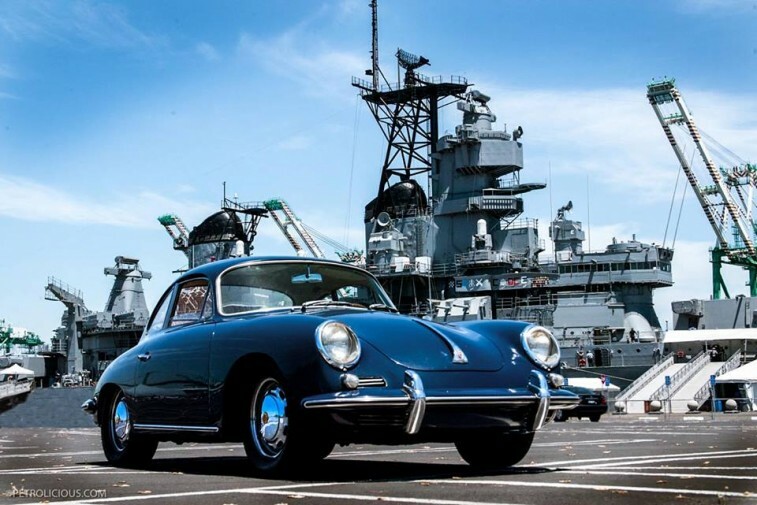 This gorgeous Porsche made such a stir in the automotive world that Petrolicious did a full-blown YouTube feature on the car and its owner back in 2013. However, just a few months later, Blue was stolen from Guy’s San Pedro, Calif., home. Guy was crushed, as you can imagine. Fortunately the car was recovered with only minor damage not long thereafter, and Guy has since returned to daily driving this seemingly indestructible work of art/machinery. 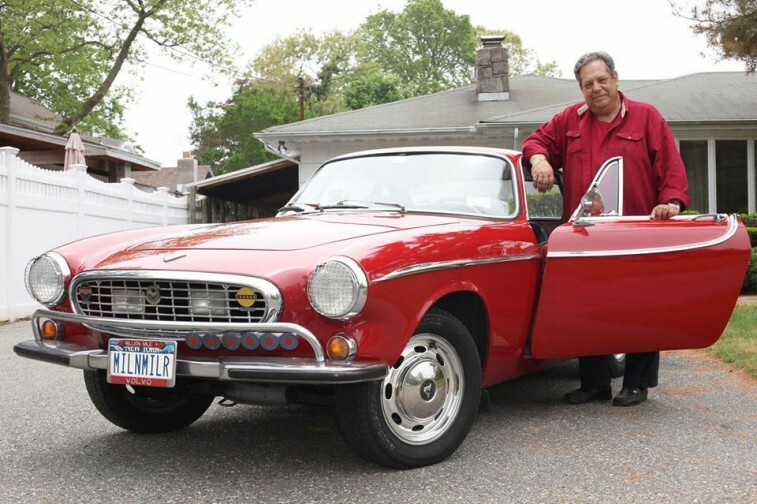 Irv Gordon spent an entire year’s salary on this gorgeous Volvo back in 1966 and has racked up more than 3 million miles on it since then! This car and its owner were awarded a Guinness World Record for “highest vehicle mileage” in May 2014. As far as we can tell Irv is still behind the wheel of this beauty, gunning for the 4 million mile mark! Whoa! Is it just us or do these cars look so much better than a car with a million miles should look?We, as an automotive group, are always stressing the importance of regular maintenance and if this article doesn’t make you a believer, we don’t know what will! Guy, the owner of “Blue” the Porsche, said he takes his car in for oil changes every 3,000 miles without fail. If you’re curious about what other cars made the million mile list, click HERE. ← Previous Post Butler Employees Team up For a Service Win!